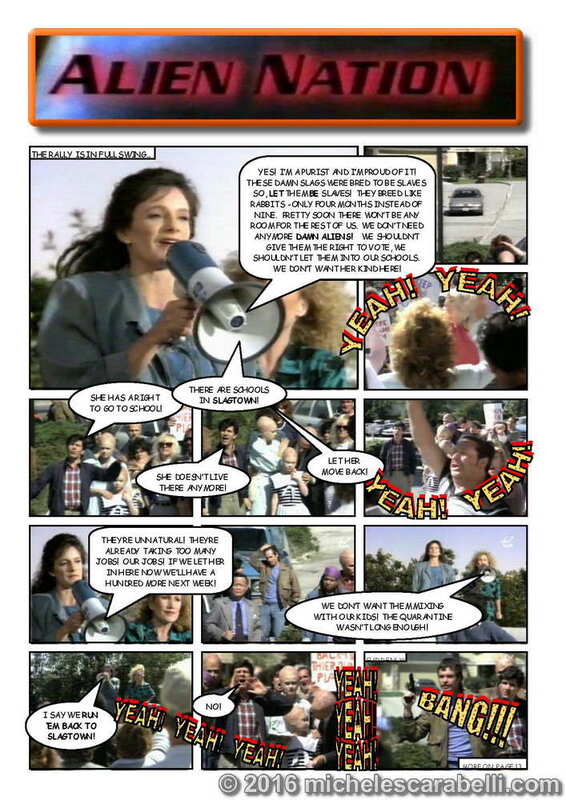 Issue 18 includes a special feature-length article reviewing the first ever television episode of Alien Nation. In this episode, a lot of humans are not pleased with how well the Tenctonese are integrating into society. Matt Sikes has to discover the truth behind the evidence which implies that the Newcomers are, in reality, giant insects with the sole aim of eating humans. 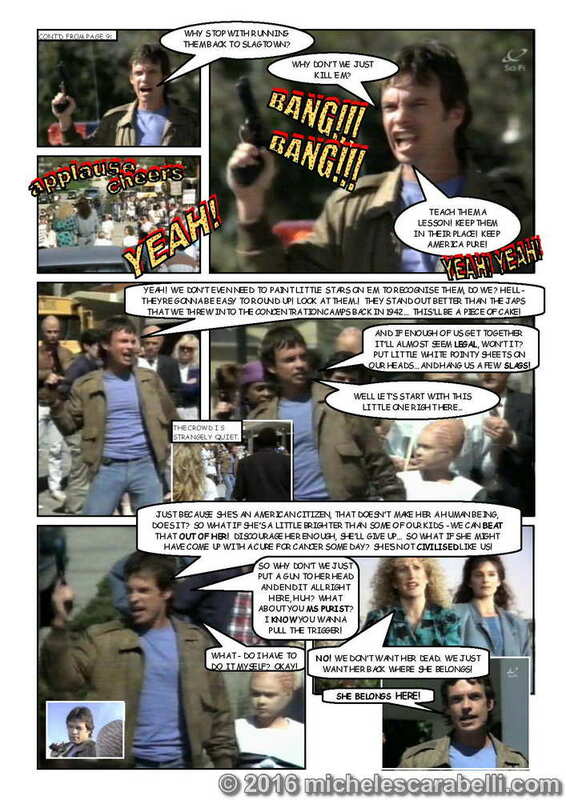 The feature-length review also includes a detailed list of episode credits. We also take a look at the original film starring Mandy Patinkin which spawned the series. 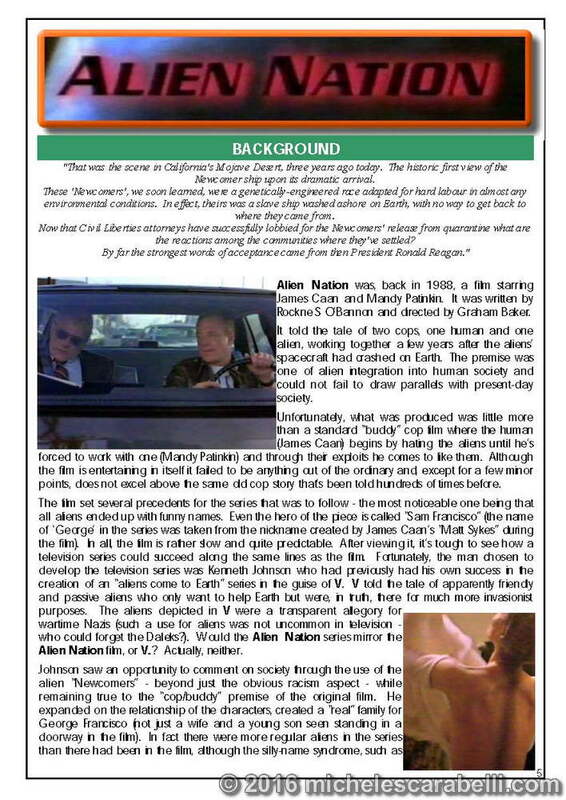 Our secondary feature this issue looks at an earlier series that was brought to the screen by Alien Nation‘s Kenneth Johnson. 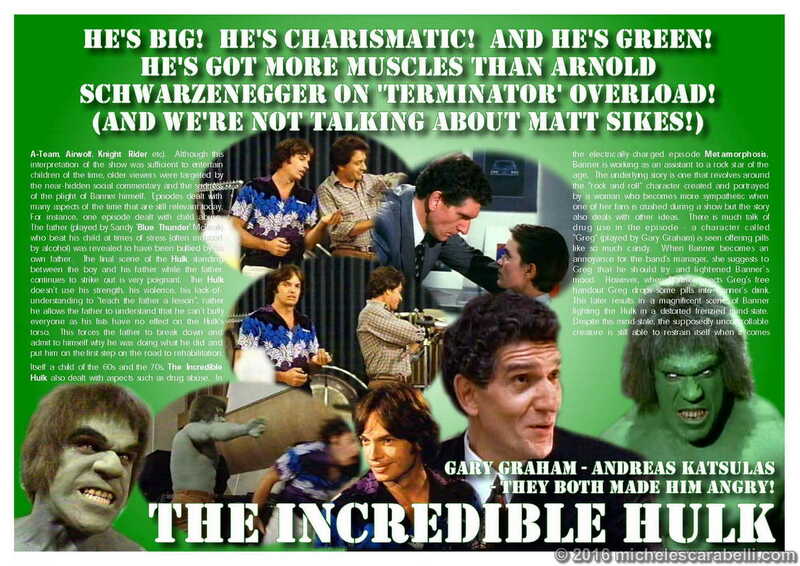 We look at two episodes, one that guest-starred Gary Graham (who played ‘Matt Sikes’ in Alien Nation) and the final Hulk film, The Death of The Incredible Hulk, that starred Andreas Katsulas (who was the guest-star in the Alien Nation episode ‘The Game’).